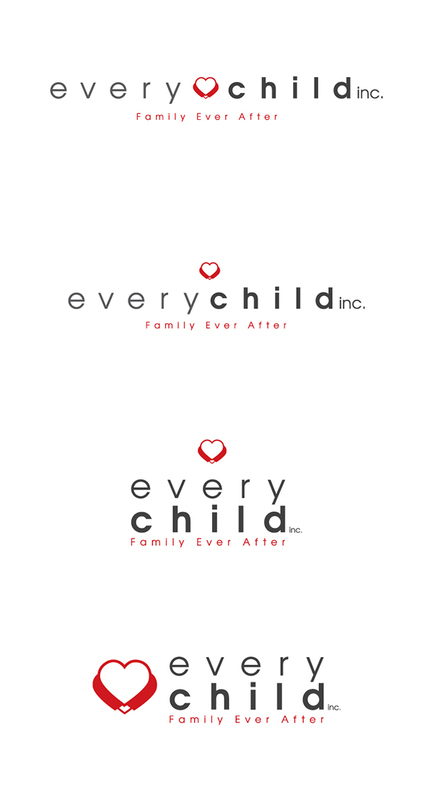 Every Child Inc is an organization that helps children in the foster care system find homes and also helps expectant mothers that choose to bless a loving family with a child once born make sure their chirld is going to be safe and loved. 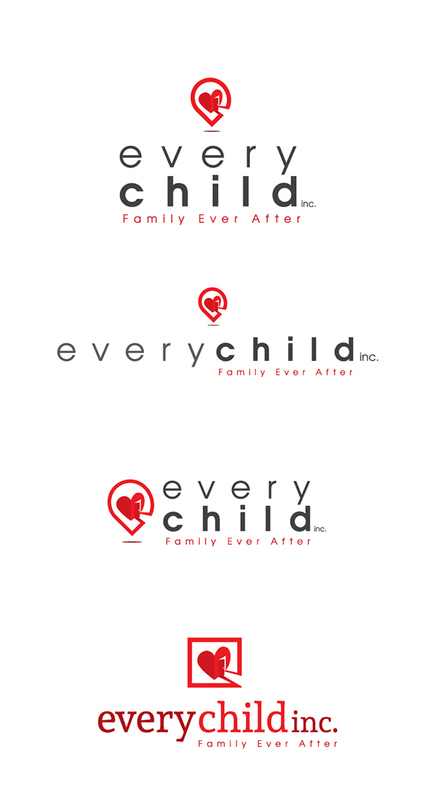 The following project was for a client of mine Every Child Inc while I was in the design studio at The Art Institute of Pittsburgh. 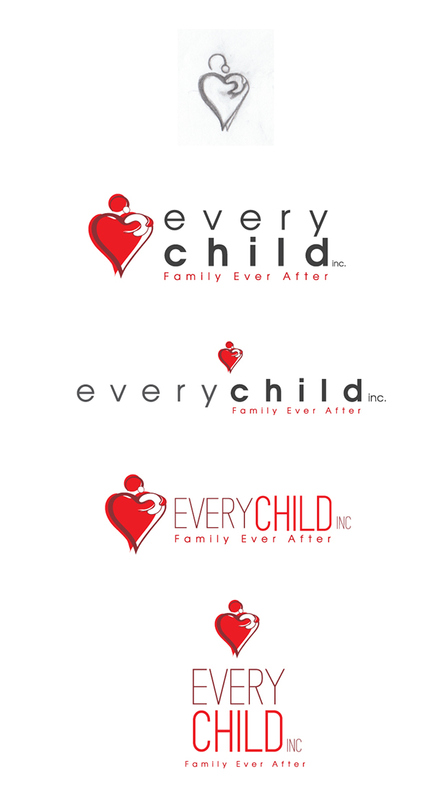 They were not pleased with the brand identity they had and wanted to have their brand redesigned. I was the lead designer on this project and came up with some variations for them based off our conversations. 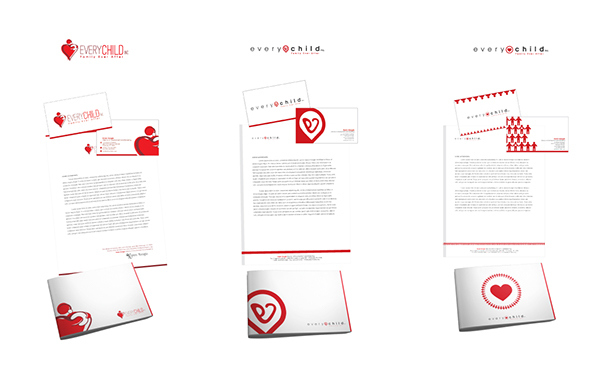 They wanted to use the color red and use a heart shape for their brand. 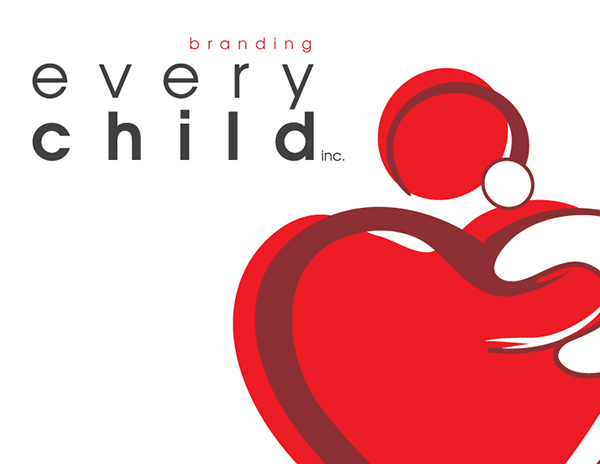 For the first concept, I wanted to create a heart shape that resembles a parent holding a child. For the second concept I wanted to create a heart shape that resembles a home with the door wide open and light coming from the door creating a pathway to a loving home. 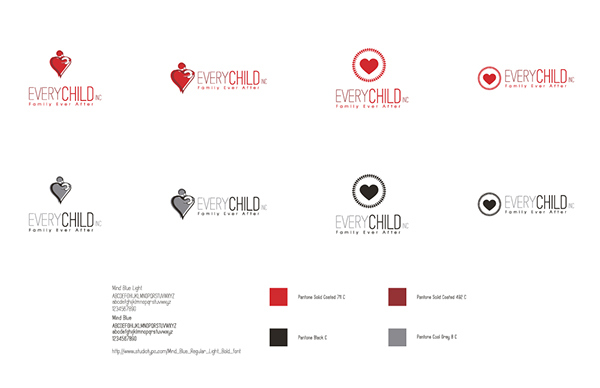 I also included the location icon shape around the heart to show that Every Child Inc finds homes for children. 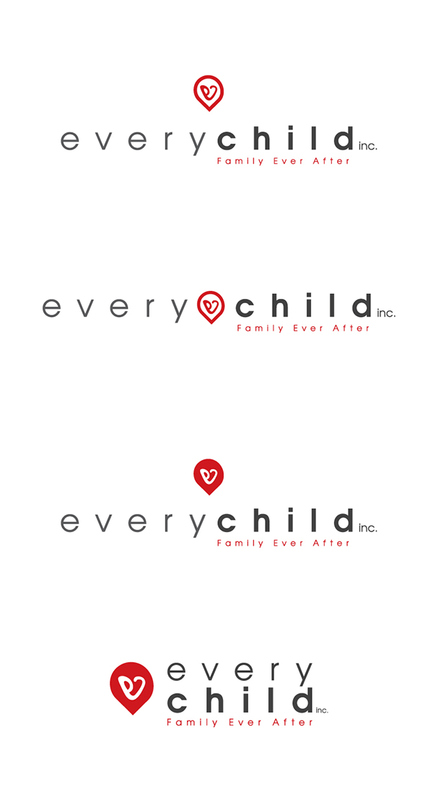 For the third concept I wanted to keep true to their current logo which was a heart shape that just so happened to look like an E. I added the entrapment around the heart with the location icon to show that Every Child Inc. finds homes for children. For the last concept, I wanted to give them just a simple heart shape which looks like its being held. These were the final two concepts they chose. At the end of it all unfortunately they decided to hold off on branding for a while due to some timing issues but it was a great experience. This was for a client I had the opportunity of working with during my time in the design studio at The Art Institute of Pittsburgh. They wanted a rebranding from their current look to something more current but still holding true to what they had. I was the lead designer on this project and worked with another designer who assisted me in making some design choices which helped us get to a final design.